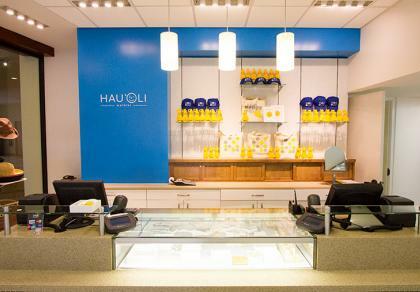 Hau‘oli Waikiki brings to life the sights, sounds, energy and style of the buzzing, modern, happy playground that was once a favorite of Hawaiian royalty and beach boys. 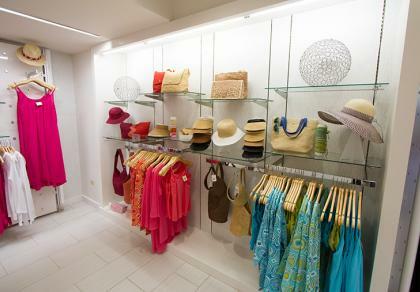 In happy hues reminiscent of the bright flora of Hawaii’s lei and the “spouting waters” from which Waikiki gets its name, Hau‘oli Waikiki entices visitors with color and aloha. 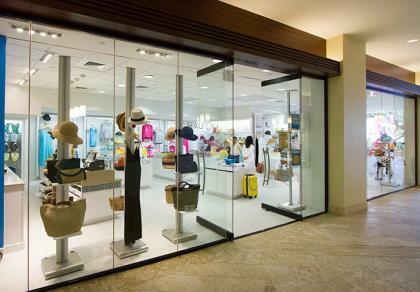 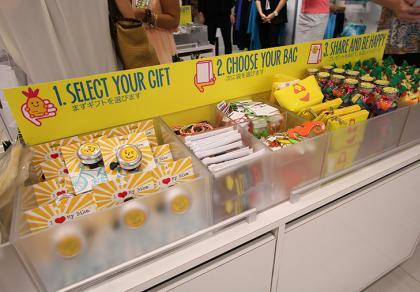 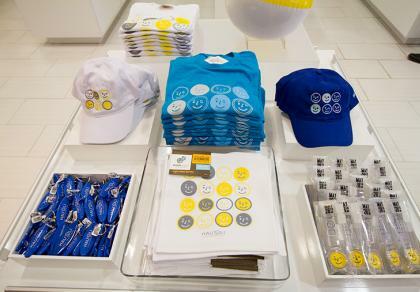 The store celebrates the spirit of modern Waikiki in a unique collection of clothing, jewelry, accessories and gifts that are sure to generate a sense of hau‘oli — or “happiness and joy” — amongst guests.